Imagine creating a world that you and your friends come together and play... and creating it could be a matter of minutes with no technical jiggery-pokery needed at all! Of course, you can happily spend hours, days..even weeks creating your masterpiece, the great thing about GameGuru is, you won't be held up by learning strange alien languages or using complex modelling tools. The time you spend with GameGuru is all about creating and having fun whilst doing it. With GameGuru, you can make a multiplayer game in a few minutes, including hosting and sharing your game online with other GameGuru users. GameGuru offers you an easy yet comprehensive game creation process that is open to non-programmers and designers/artists, or anyone who aspires to become a game creator. It also has powerful editing tools for those who want to take their game creation to an even greater and more complex level. The power is there at your fingertips! You just need to follow these easy steps – welcome to the world of game creation! Give your game objectives, missions, weapons, puzzles, collectables from a suite of pre-set objects supplied, or create/buy/customise new objects. 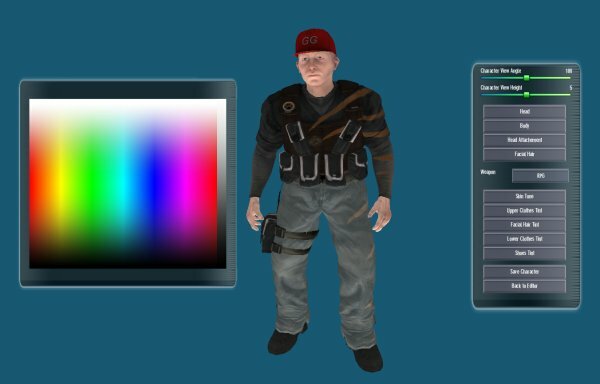 Add characters to your game from the stock media or design your own with the Character Creator. Join other GameGuru users who have published their games on Steam! Our mission is to develop an open world game creator that's easy to use and produces very high-quality results in all areas; such as superior art & animation, smooth gameplay and top class game experiences. 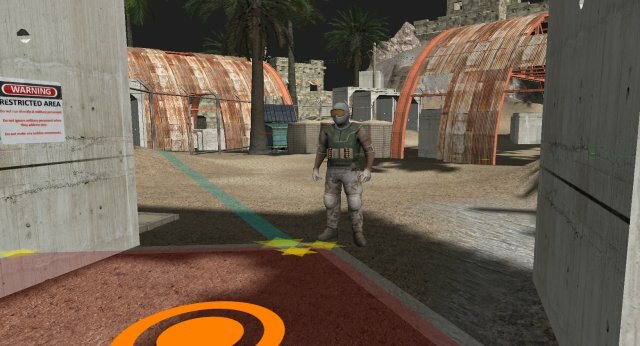 We're a UK Indie development team with over 20 years of experience and we're an Intel Black Belt developer. GameGuru is being designed by gamers for gamers and we want to design and create it along with our active and enthusiastic community. Our vision is to produce The Ultimate Game Creator for the PC - the de facto standard by which all other game making products will be compared. A solution that is easier, more powerful, affordable and flexible than any products available. A product grounded and shaped by the community that gives it life. We'll embrace new and exciting hardware, acting as champions as we pioneer new experiences and in the process creating fresh new game creating communities. We'll keep expanding the gaming possibilities of GameGuru as we move forward. Developing game creating tools is what drives us - we're super passionate about finding ways to make the whole game creation process as easy as possible. Online Store – Easily add game ready assets to your project. Model Packs – Collections of media are supported by the store. Our roadmap is to continue developing GameGuru until our community is satisfied we have all the main game elements included. With GameGuru released we will continue to improve and develop it further. All existing customers will receive lifetime updates free of charge.